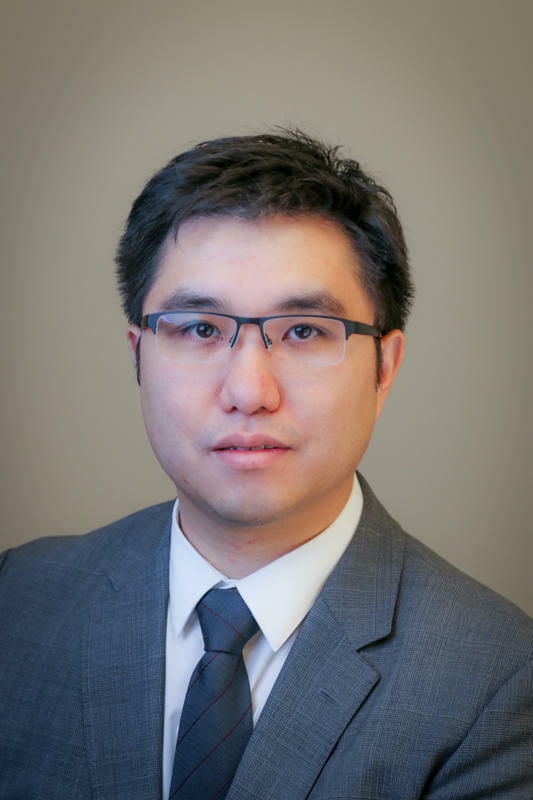 Hi, I am Dennis Cheng. 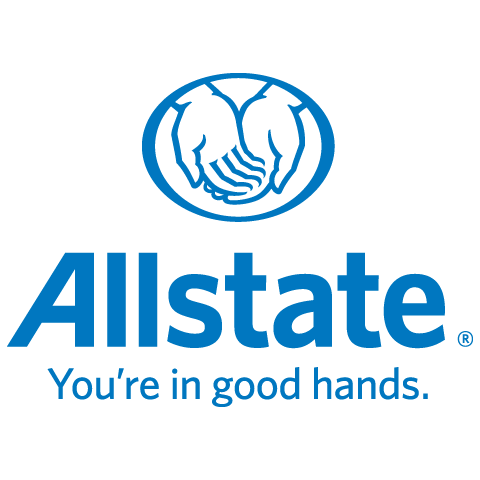 I started with Allstate in 2016. I have been working in the insurance industry for over 10 years. I graduate from University of Calgary with a Bachelor of Arts in Economics. I have a 5 years old daughter and a new born son. My interests are based on my kids interests. Currently I m interested in soccer, basketball, and a number of children shows such as Paw patrols and PJ masks. I am fluent in English, Cantonese & Mandarin.